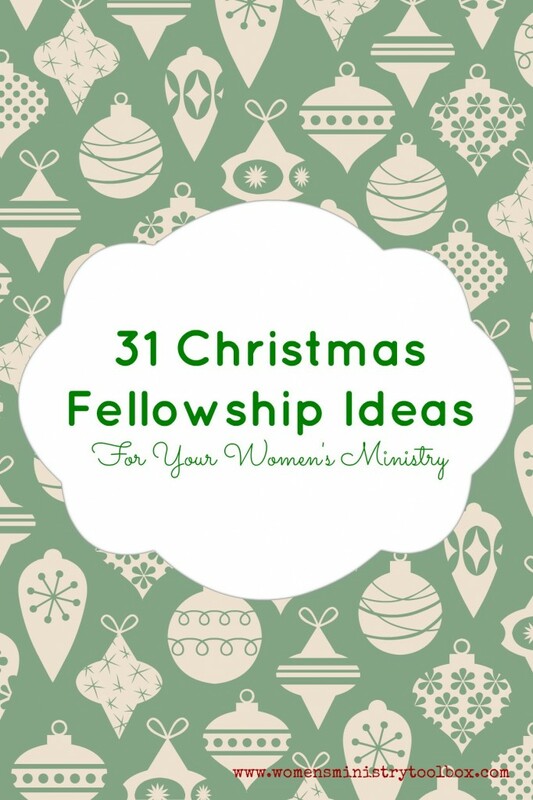 If you’re in need of fresh ideas for this year’s Christmas fellowship or event, look no further! These 31 ideas are sure to provide some inspiration. Decorate Christmas Cookies – distribute to homebound members, etc. Random Acts of Kindness – send your group out to do RAOKs. Christmas for Others – throw a party for your church staff, seniors, shelter, nursing home, etc. Birthday Party for Jesus – bring gifts for local children, seniors, homebound, angel tree, etc. Gift Making Party – provide supplies for everyone to make homemade hot cocoa, cookies in jar, homemade bath scrub, etc. Deck the Halls of the Church – come together to decorate the church for Christmas – might include making new decorations. World Crafts – host a fair trade shopping party. Operation Christmas Child – host a shoe box filling party. How Can I Make My Parish More Welcoming? Why have Catholics stopped going to church? Ukrainian Park Camp 50th Reunion Facebook Event Page ~ To see who’s coming to the Reunion!